Joe Schmidt has placed a lot of faith in his senior players and was not for turning in Cardiff. Most Irish supporters would be hard-pressed to confidently declare the name of an Ireland player that had a good game at the Principality Stadium, on Saturday. James Ryan was the pick of the starting XV but even he conceded a silly penalty and was turned over at one stage. Keith Earls was game and Tadhg Beirne had a couple of moments but neither excelled. Dave Kilcoyne and Jordan Larmour made impacts off the bench. For the rest, it was a day to rue and stew over. 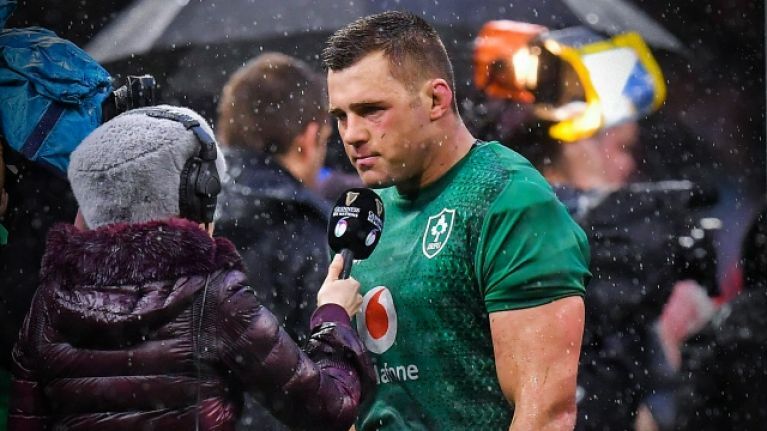 Following their 25-7 loss to Wales, many Ireland players spoke about trying to get back to what they do best. Their kicking game, set-piece platforms and territorial game-plan were absent for long stretches of the Guinness Six Nations and one of the few positives is that these men will get an extended break away from Test match rigours. 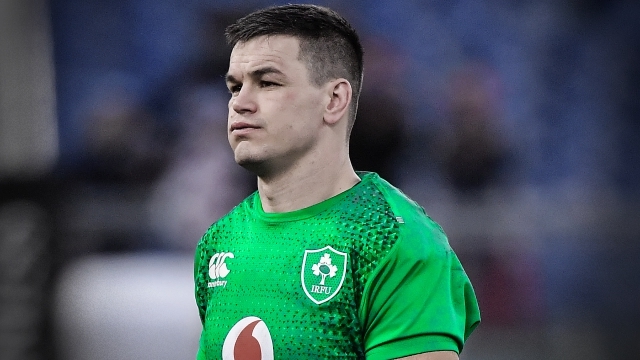 Two Irish players in particular - Johnny Sexton and CJ Stander - have come in for flak after the weekend's game but Barry Murphy feels the entire starting XV would need to acknowledge they were badly off-colour.  On Baz & Andrew's House of Rugby [from 9:00 below], Murphy and Andrew Trimble looked back on that chastening Irish loss while explaining why Joe Schmidt stuck with so many of his leading players despite the result looking inevitable after 50 minutes. "You'd be brave to take of Sexton and (Conor) Murray," said Trimble. "It's a really brave call. Sexton was the best player in the world; Murray probably wasn't that far behind him. As a 9/10 partnership, there is probably no-one better, historically or traditionally. "Taking them off after 60 minutes? Exactly. And if we are going by what Joe Schmidt likes to do, it is to let those two run the show for him. So if he takes them off, his game-plan crumbles. He doesn't have that same control over the game and the rest of his players don't have it. You just can't do that until the time they did (65, 70 minutes) when the game is out of reach." During the show, I put forward the notion that Joey Carbery, had he been fit, would have come onto the pitch earlier. "Sexton's head appeared to have gone. In the second half, he fell apart completely. 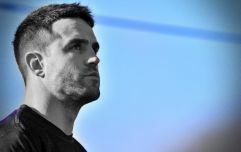 He was kicking the ball out on the full, his restarts were woeful and was admonishing himself... if he's not carrying an injury, it's crazy to see how much he has fallen off a cliff there." For Trimble, he feels Schmidt has often been rewarded for showing faith in his go-to men. "A good example of that is CJ Stander. He didn't play for a couple of weeks (after being injured against England) and Joe backed him. He played against France and he was brilliant. "With Joe, often when he puts trust in a player they re-pay him but this was a Six Nations where players where struggling for confidence. So I don't think introducing little mid games or dropping lads would have helped." Stander and Sexton certainly copped it after Ireland's thorough defeat. The Rugby Paper, in giving Sexton 4/10, said no-one could recall him having a worst Test match while Wales on Sunday's Graham Price claimed he 'lost the plot'. In The Sunday Times, Stephen Jones declared Stander was 'a spent force' while Sexton 'had completely lost himself' and suggested the pressure from Wales had affected his kicking swing. Trimble wondered how long it took the Irish players to rib Stander for his quick-tap penalty mistake, when he bunted the ball forward into the legs of his accidentally offside teammates and conceded a penalty. Back in 2016, on the tour to South Africa, the squad waited until they were on the team bus to slag the Munster back-row for his early red card. What made it easier, that day, was that Ireland beat thE springboks with 14 men. One would have brave to say much to Stander in rain-soaked Cardiff on Saturday evening.